Access from Bairnsdale is at the Howitt Park. Follow signs from here to head towards Nicholson (8km away). 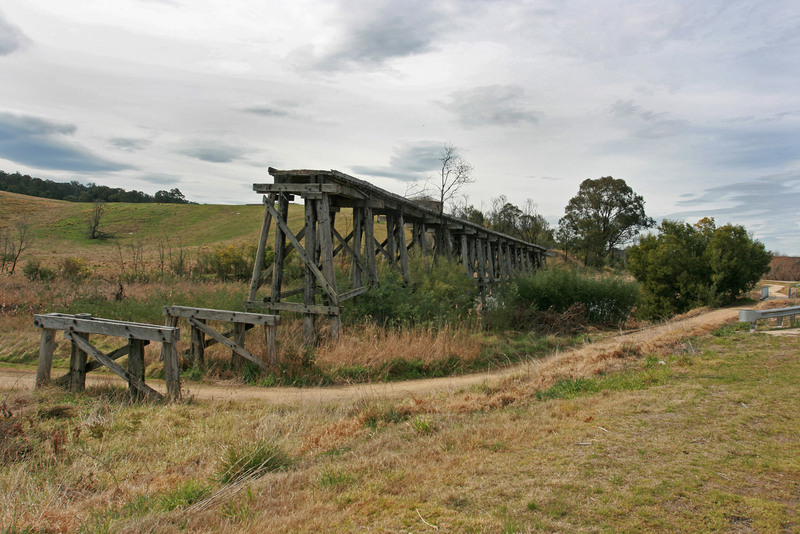 Nicholson has a milkbar and service station, with a fully restored trestle bridge to cross. Nicholson to Bruthen (20km), the trail is made from packed gravel. Some large embankments to cross. Access to Bruthen via a sidetrack to the right, before a tunnel. 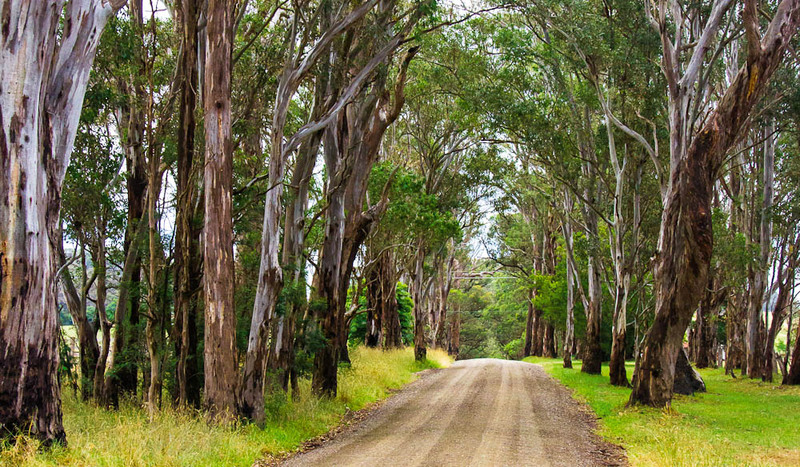 Bruthen to Nowa Nowa (30km) perhaps takes you through the most beautiful landscapes you'll encounter in East Gippsland. Here you'll pass the entrance to the Discovery Trail, which leads you down into Lakes Entrance. You'll also encounter an impressive Trestle Bridge at Stony Creek. 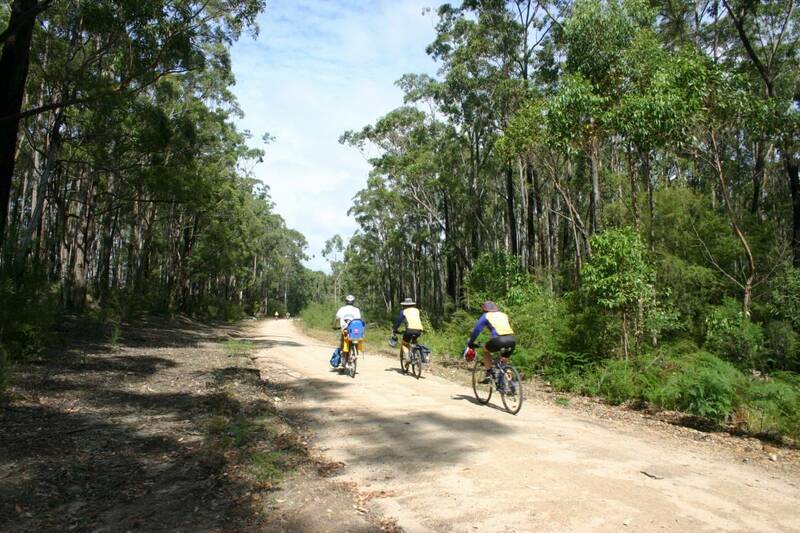 Nowa Nowa to Orbost (Newmerella) (38km). There are no towns along this part of the trail. Make sure you have food and water before proceeding. The surface is hard compacted gravel and wide enough for 3 riders. Three major wooden trestle bridges along the way. This trail follows the original train lines. The line reached Orbost in 1916. It's known for it's trestle bridges, deep gullies and magnificent mountain views along the way.